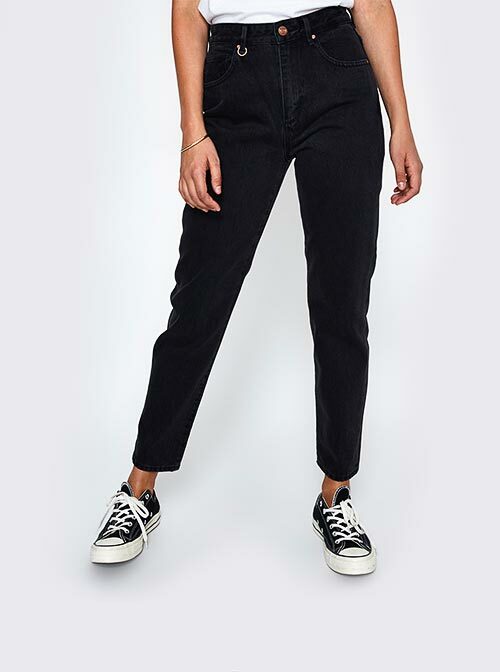 Here at General Pants, we offer a versatile range of women’s jeans that work with all body types, suit any occasion and can be worn through every season. From skinny jeans, which stay tight from the thigh to the ankle and elongate the legs, to mom jeans, which sit high on the waist then taper to a slim leg, and wide leg jeans, which are the ultimate in relaxed styling, you’re bound to find the perfect fit. Along with the classic skinny and slim straight jean, this season we can’t get enough of the more trend-driven styles. 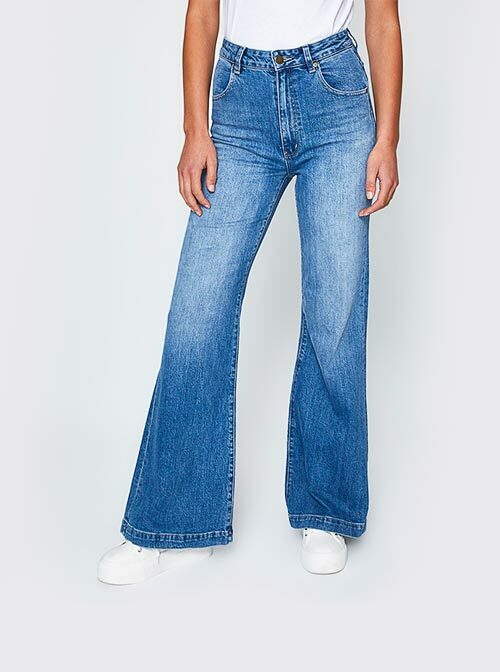 The mom jean, with a high rise, tight fit through the waist and slight taper from the leg to the ankle, continues to be popular. This fit comes in a range of trend-driven washes and intricate detail. Pair back with a basic singlet or graphic t-shirt, cord jacket and Dr Martens boots for a seasonal look. 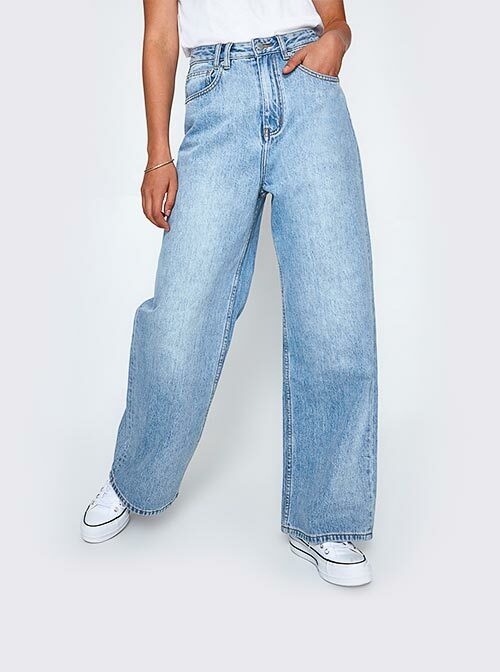 The wide leg jean is the biggest silhouette of the season. Easy wearing and comfortable yet right on trend, this is one to add to your collection. Whether cropped or full length, with a raw cut hem or tailored, this style comes in plenty of options. The flare jean is another one to watch. The retro-inspired full flare, which tapers out from the knee is not for the faint hearted, while the more subtle kick flare offers a sophisticated look. 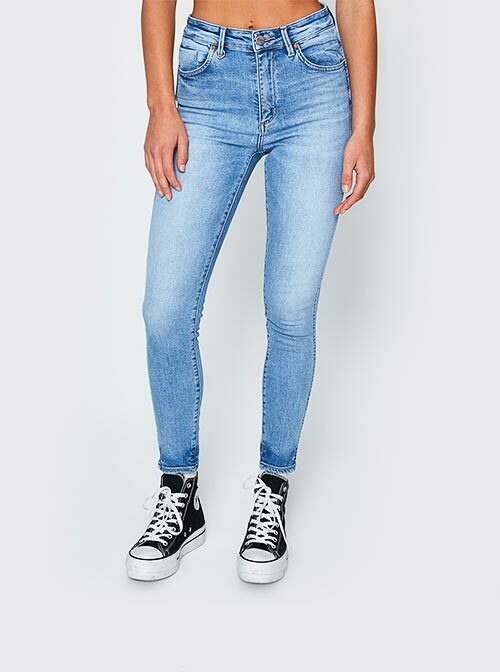 A wardrobe essential and the ultimate mainstay in fashion, you can’t live without a good pair of jeans. Shop online at General Pants for your next pair.